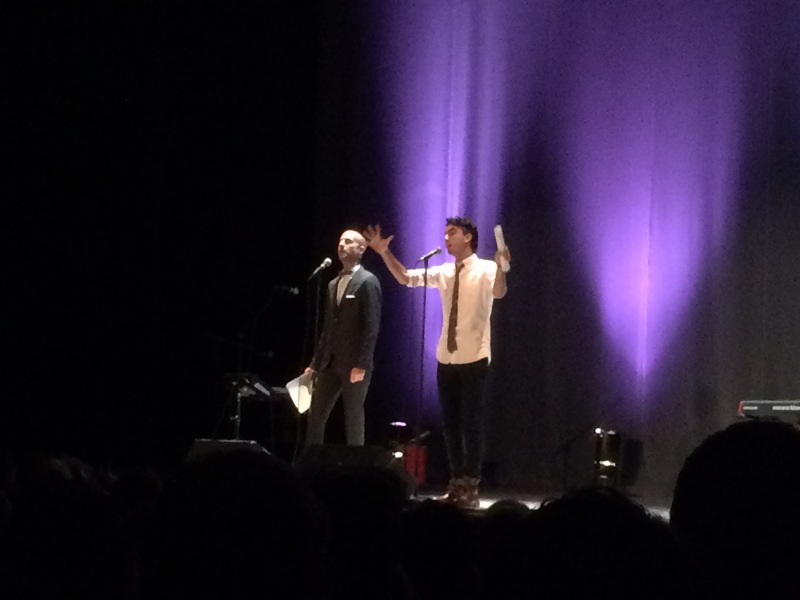 The podcast known as “Welcome to Night Vale” is currently on tour. 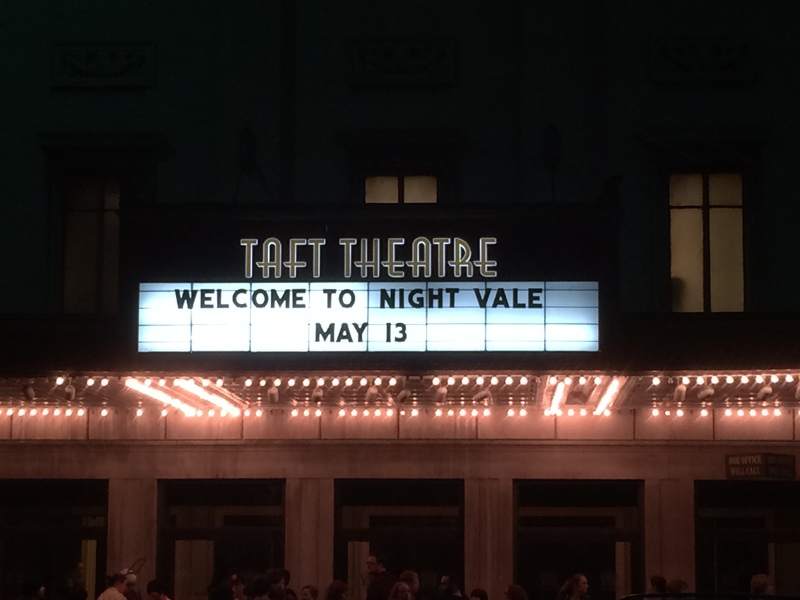 On Wednesday, May 13th, they stopped in Cincinnati Ohio and performed at the Taft theater. I was fortunate enough to purchase tickets so my husband and I could attend. I was afraid that the show would sell out and I would be forced to listen to everyone around me tell tales of how it was a wonderful experience and I would just be sitting there like, “c’mon guys. I could have gone with you and stood outside the theater and pretended to experience the show through some sort of osmosis.” Instead, the show didn’t sell out and I was able to get us tickets. Now, all that is left is sharing the night with all of you and not spoiling anything for those who haven’t had the chance to experience the story yet. Located in the heart of downtown Cincinnati, the Taft Theatre is your premiere destination for live entertainment. The Theatre opened in 1928 and is a marvelous display of the neo-classical/art deco architecture that prevailed during the time period. The 2011 renovation integrated 21st century comfort while returning the historic ambiance and character of this 83-year-old structure and gem of Cincinnati. The changes and improvements have successfully created the “Ultimate, Intimate Entertainment Experience” in the Tri-State. 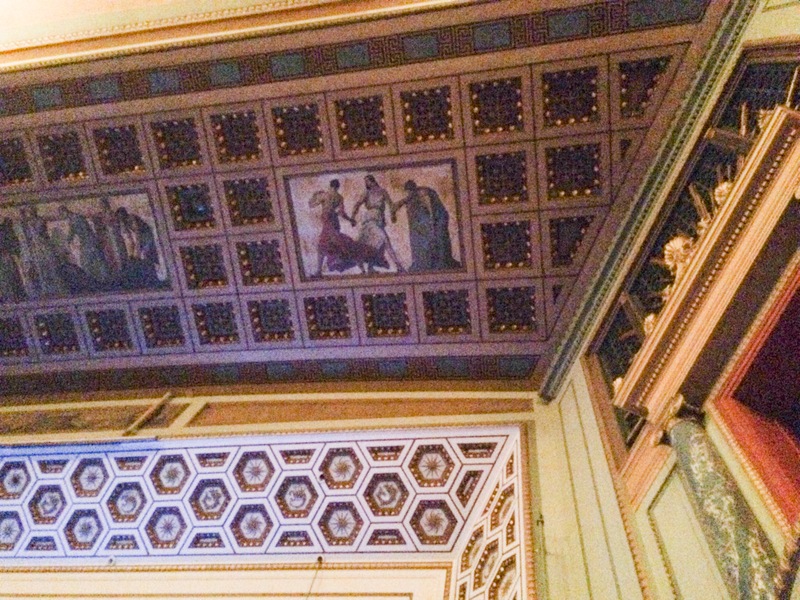 A bit of the detail directly above our seats. 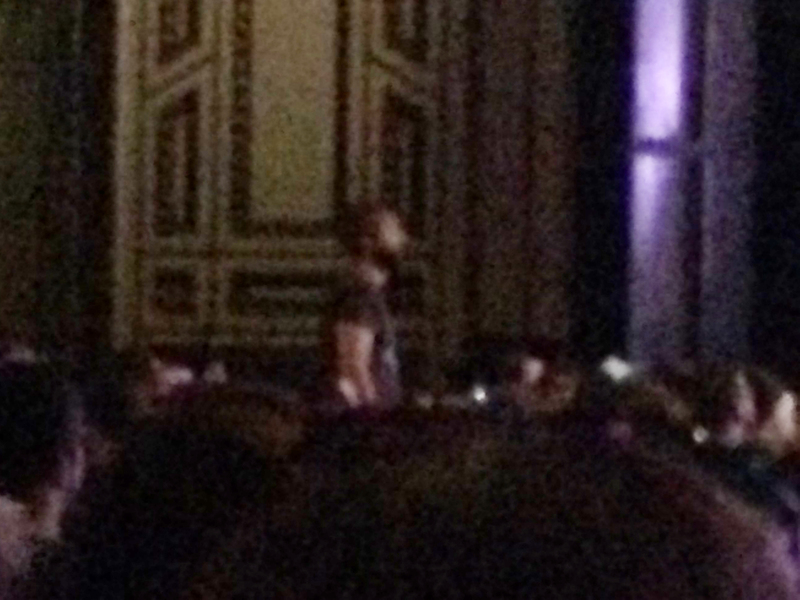 We purchased some bottles of water from the concessions, found our seats, and eagerly awaited the start of the show. 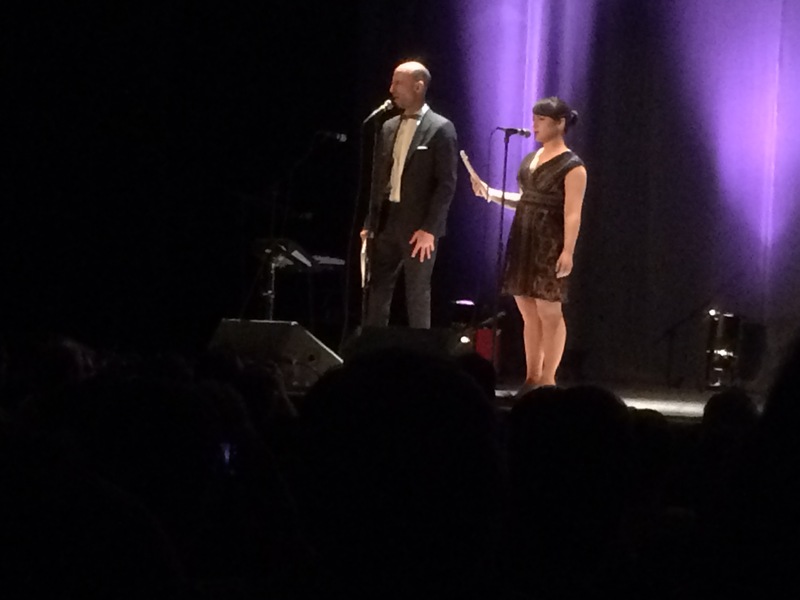 The Proverb Lady came out and gave the standard rules that you hear before any live performance, but with a Night Vale twist. I was surprised to find that they encourage picture taking during the performance, but that any audio or visual recording is strongly discouraged. They want everyone to have an equal opportunity to experience the story for the first time, but without any spoilers. I haven’t looked for them, but I also haven’t seen them. This makes me so happy that the fans love and respect the podcast enough to not spoil anything for the other people who love and respect the podcast. 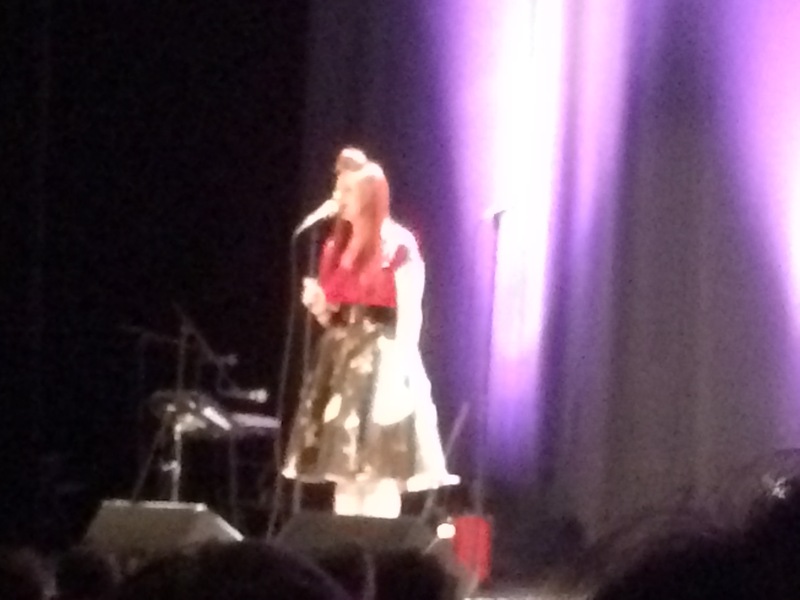 Then Mary Epworth and her band came out and did a set. It was really good. 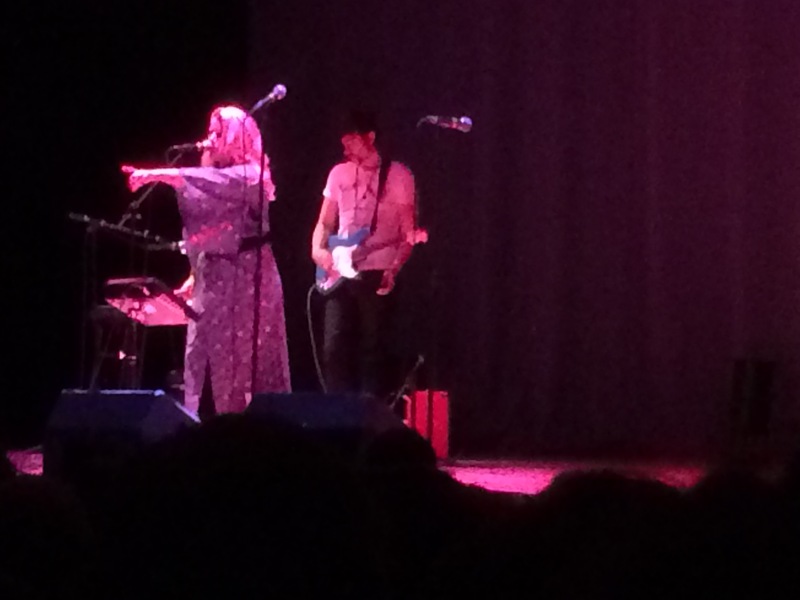 You could tell that they had a lot of fans in the audience, and everyone was encouraged to meet the Mary and her band at the merch table after the show. Then Meg came back out with Disparition. Surprisingly, Disparition is not like the local Numbers Station, but actually a human of flesh and blood. Well, maybe. I didn’t actually check. I’m just guessing based on the visual evidence that was available. 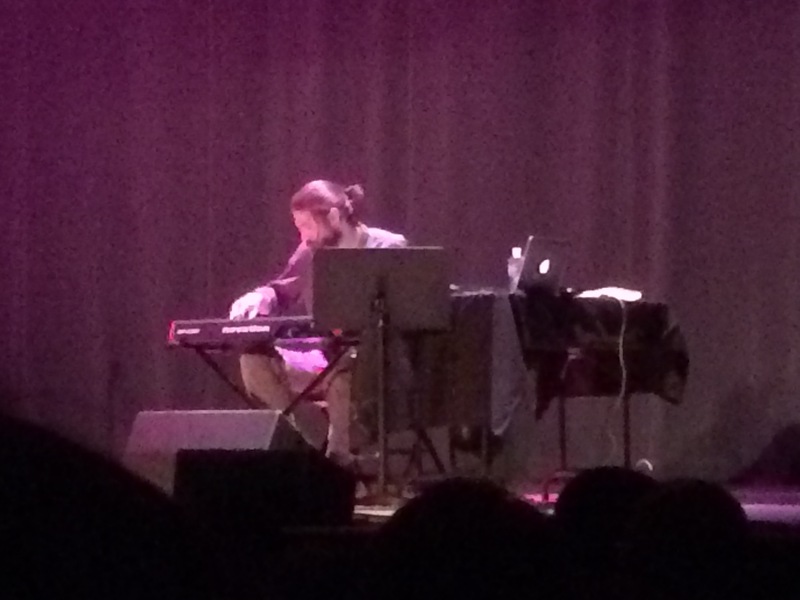 Disparition: The music of Night Vale! Then Cecil himself came out on stage and the show really got started. It was everything that you would expect from a live show. Just like that. No, not like that. Yes. Yes, that’s it. You’ve got it. 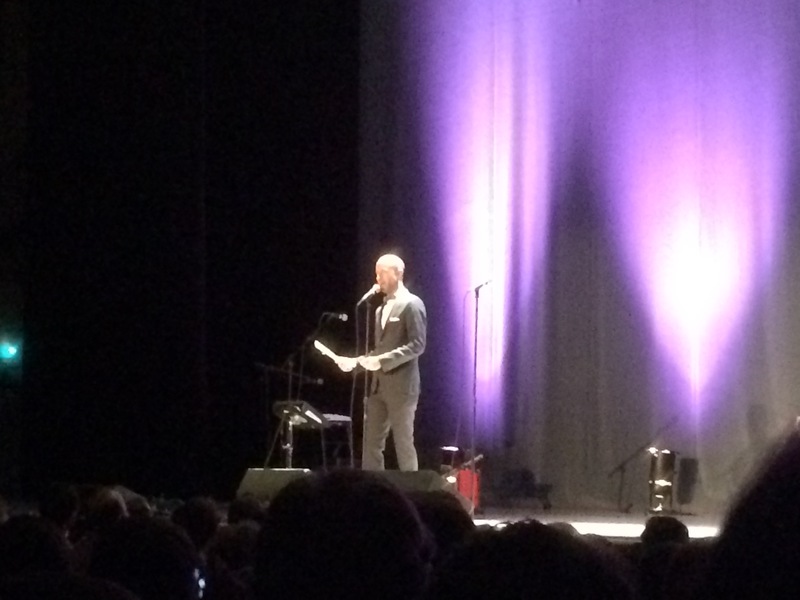 The voice of Welcome to Night Vale: Cecil! And now a word from our sponsor: Deb, the sentient patch of haze speaking for Dasani water. Carlos! Sweet, wonderful, perfect Carlos the Scientist! 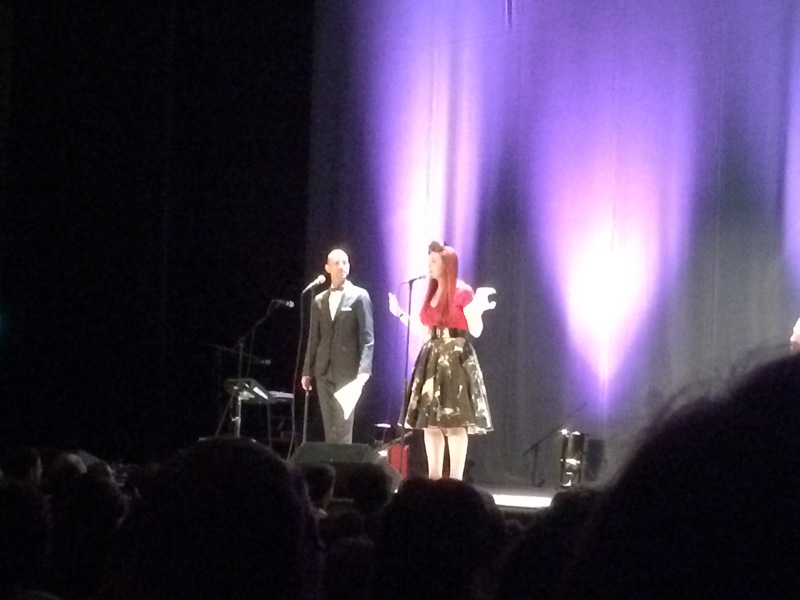 Tamika Flynn: Leader of the young adolescent militia in Night Vale. The Faceless Old Woman that secretly lives in your home. 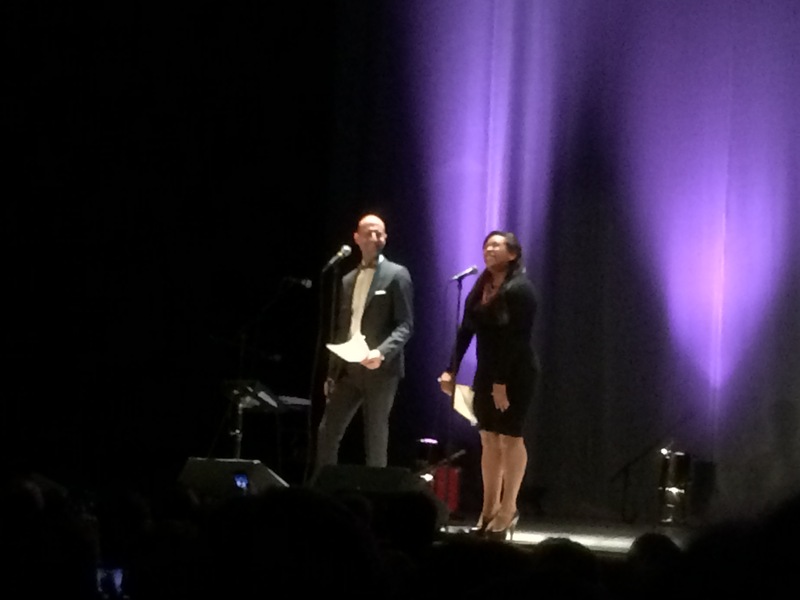 For more clues about this current tour, and for more information about Welcome to Night Vale itself, please check out their YouTube channel as well as their website. Today is Friday. It is the First of May. Tomorrow is Free Comic Book Day. Last week we went to the Steampunk Symposium 2015. The next two weekends are booked as well. Monday is May the Fourth. It feels like the Geek Universe is emerging along with the spring. To follow along with the emergence of the warmer weather and the convention season that is blossoming along side that warmth, I have made a skirt. I used Simplicity pattern # 1346. I made view C. I had been looking for a good skirt pattern that would showcase the prints of the fabric that I purchased, but would still be a skirt that I would wear. I think that I finally found that when I made this skirt. 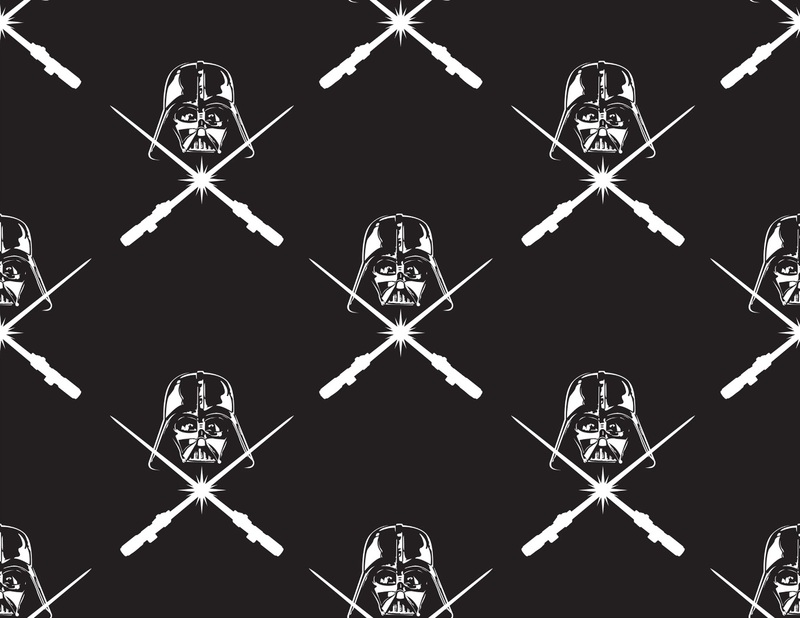 I will make some more with this pattern to double check. It is a pretty basic skirt pattern that comes together really easily. The hardest part is putting the zipper in as the directions tell you how to install a lapped zipper, but of course, I tossed the instructions aside at that point and just hoped for the best. The zipper I installed was not a lapped zipper that the pattern instructions called for, but it is a working zipper that does not look too terribly awful, so I am happy with the outcome. It is also one of the few skirts that I have made that I have received more than one compliment on. There is a bonus to this skirt. The fabric glows in the dark. It is a skirt that I am happy with making. I’m not sure if I will be wearing this skirt out to Free Comic Book day tomorrow, or if I will be wearing jeans like everyone else. If I do wear this skirt tomorrow, then hopefully I will get some pictures of me in it as I have failed to have any pictures taken of me in the skirt so far.